In 2013 Pakistani singers did their best job. Many block buster songs were released up till now. They sang pop rock classical and many other types of songs and these were now in different Pakistani, Hindi movies as well as in Pakistani dramas. Once again in 2013 coke studio gathered many a singers of Pakistan and different kind of unique songs were released by them. Demand of Pakistani new talent is increasing day by day in India but the worst thing is that the singers pay more attention to Indian projects instead of doing home assignments. After comparing every aspect of the best songs our team have made the the list of top 10 Pakistani songs 2013. 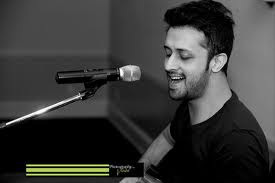 Atif Aslam is not a new singer for every one. 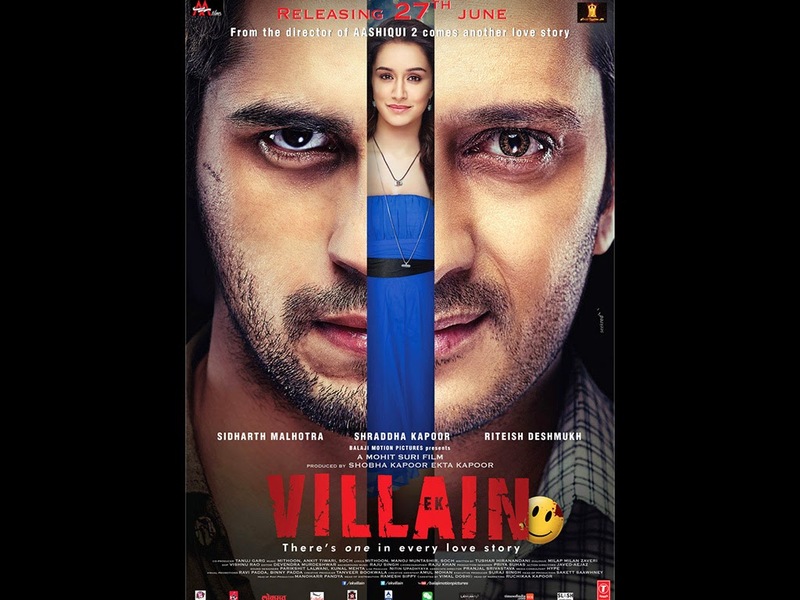 After many achievements again he has given a beautiful song to bollywood. 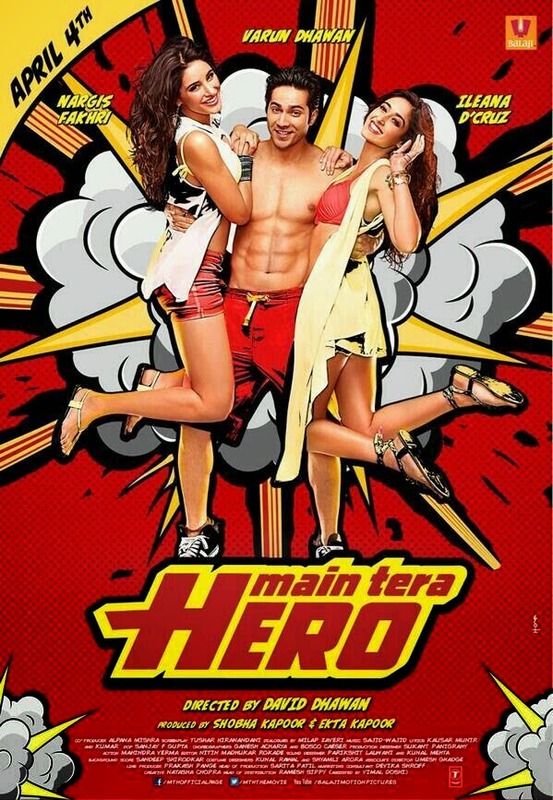 He sang this song for an Indian movie named “Ramaiya Vastavaiya”. After the appreciation of the public this song is considered to be given first position in top ten Pakistani songs. 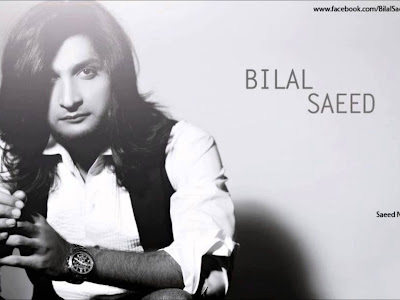 No doubt Sajjad Ali has proven to be one of the best singers of Pakistan by this song. Now a days he is running his academy in Dubai this song was recorded by his students while a lecture. All the music is presented by his talented students. People like his song as much to be listed in Pakistani top 10 songs. Block buster movie “Dabang” contain this song sung by the famous classical singer of Pakistan Rahat Fateh Ali Khan. Very much appreciated by the public deserve to be at number 3. Tari jhuki nazar is sung by Shafqat Amanat Ali for a hindi movie named “Murder 3”. Got fame by its romantic lyric. 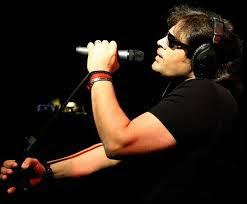 Shafqat has done a great job in the classical as well as pop music form the day bigning. Mustafa Zahid. This song got fame due to the sad love story of movie and hence its in Pakistani top 10 songs. “Jism 2 ” movie hit song Yeh Jism Ha To Kya is sung by a Pakistani artist named Ali Azmat. He got fame by his Janoon Band and now he is doing his best in Pakistan as well as in india. A new talent of Pakistani music industry proved himself by a series of hit songs. After 12 saal this song is considered to be his best song released in 2013. 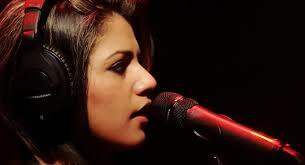 A young singer named Quratulain Balouch gave us a beautiful song that was for a super hit drama serial “Humsafar”. Got fame bye that drama and deserves to be placed in top ten Pakistani songs. 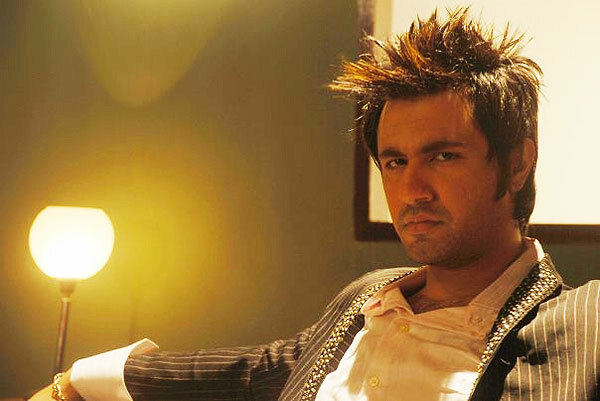 Falak latest song of 2013 got the same fame as of his top songs of 2012. Check out yourself if you haven’t listened this song you’ll enjoy. 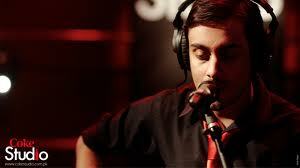 Bilal Khan has a sweet heart touching voice. 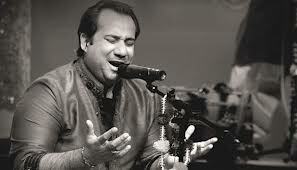 He has proved himself to be the best singers of Pakistan. Many a of his songs were sung in coke studio the famous studio of Pakistan so his song should be in top 10 Pakistani songs. Also see the artical of TOP 10 PAKISTANI MOVIES 2013. Nicely ranked..Good work by admin. Jeene laga hoon is an awesome song. It is worth to be at top 1 position. however few other songs are better but are at the bottom. But still good choice of songs.